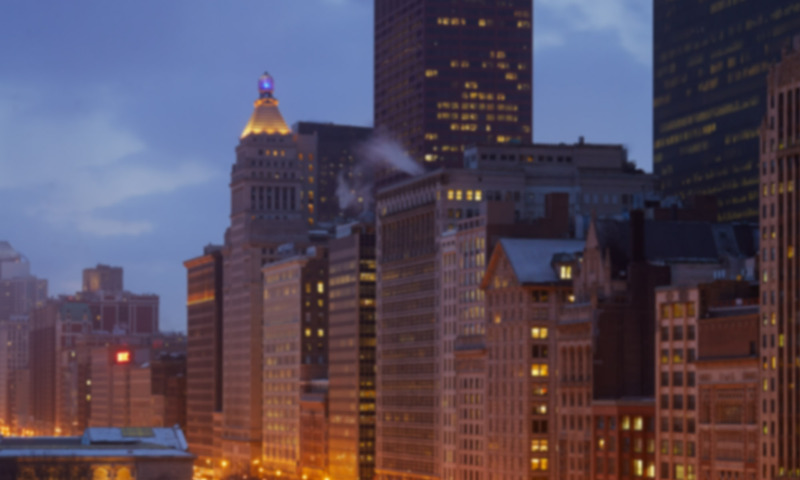 CHICAGO (April 4, 2017) – Cision announced today that it is introducing new features and product enhancements to the Cision Communications Cloud , designed to better enable communicators to identify influencers, craft campaigns and attribute value. The latest release of the Cloud brings together the best of Cision and PR Newswire into a unified application, allowing clients to take advantage of the largest distribution network alongside their media database and monitoring. The platform will also allow communicators to simultaneously schedule press releases, social posts and campaigns and manage all activities in a new Campaign Calendar feature. The Campaign Calendar will enable real-time coordination across traditional and social channels, allowing communicators to easily adjust during a crisis. The product updates will also include new search criteria and filters as part of list building, as well as more robust social profiles for influencers. Cision is also introducing an Influencer Recommendations feature that will proactively identify new contacts for communicators to target and build relationships. Cision’s 2017 State of the Media Report found that nearly 83 percent of journalists ranked “researching/understanding my media outlet” as the top way that communications professionals could improve (up 5 percent from 2016). These expanded search capabilities will allow users to better identify influencers by location, topics of interest, social presence and any topics they are writing about in traditional or social media. We re the only communications solution that natively includes and fully integrates a leading global distribution network for news releases, said Cision CEO Kevin Akeroyd. As a leader in media communication technology and analytics, we are committed to accelerating the pace of our innovation and look forward to continuing to introduce new features as part of our growth plan for the Cision Communications Cloud. Current Cision Communications Cloud clients will automatically be upgraded to receive the new features and can contact their account representatives for more information. To learn more about the Cloud click here or complete the above form to schedule a demo.